Meg Dallas Edwards began her writing career as a writer and newsletter editor within the independent film making scene in Toronto in the early eighties. By the late eighties she was working as a Arts Reviewer for the feminist magazine, Kinesis in Vancouver, a monthly magazine published by the Status of Women. In 1992 Meg was writing regularly about computers and the information technology scene in Toronto for the weekly magazine, Toronto Computes! She branched into film reviews for the popular weekly entertainment paper, NOW Magazine, and the weekly publication, Festival Magazine, published by the the Bloor Cinemas. Edwards also also wrote reviews of the Toronto International Film Festival for the industry magazine, Movie/TV Marketing, published in Tokyo. In the fall of 1999 Meg published a feature length article in the September issue of Homemaker’s Magazine called ‘Your Child’s Best Shot’, an early article on the controversial topic of the risks of childhood vaccination. From 2000 to 2011 Meg Edwards’s wrote for the Times and Transcript, a daily newspaper published in in Moncton N.B. As a staff writer Meg covered council reports for the towns of Salisbury, Petitcodiac, Hillsborough, Sackville, Dorchester, and Port Elgin. She wrote news articles on new businesses and current local events as well as feature articles in the Arts section accompanied by her own photos. In 2011 Meg began a blog called, Painfully about Me, and now shortened to About Meg. Meg’s blogs cover parenting, home schooling, women’s issues, marriage and everything in between. In fact, the second blog is about losing her freelance position as a fairly well paid writer for the Times and Transcript and starting her blogging life. The blog covers the trauma of having a child assaulted, the illness and deaths of aging parents and the many happy domestic moments of rural life in New Brunswick with three home schooled children. In the site, MegDEdwards, Meg has collected some of her published writing including work written while studying for her Library Studies Certificate from Memorial University. This post celebrates her love of both libraries, newsletters and websites! 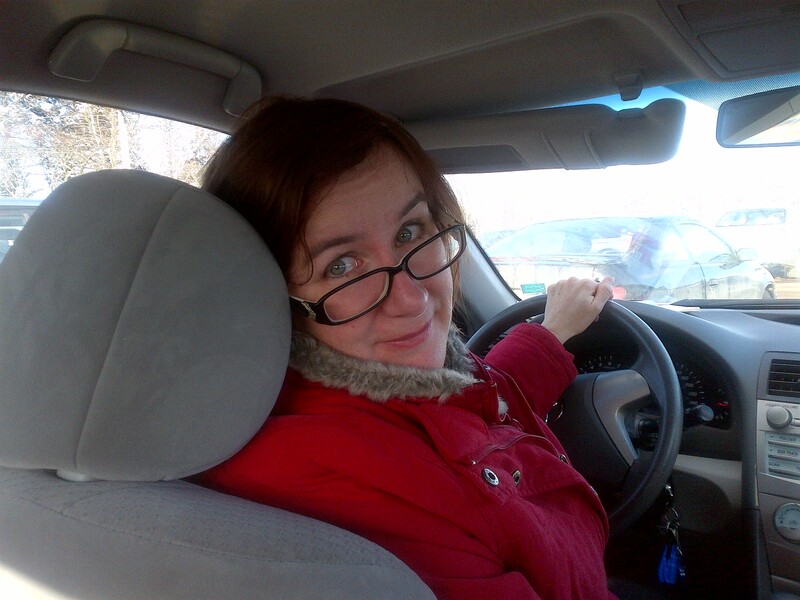 Meg Edwards is presently working as the Membership and Bulletin Coordinator for PARC (Playwrights Atlantic Resource Centre) in Sackville, N.B. and teaching poetry in the schools under the direction of Poet Laureate Marilyn Lerch. She is a board member for The Cape Jourimain Nature Centre and works part time at the delightful Bistro Le Chat Blue in Baie Verte, N.B. The novel is in its first draft and a short story is ready to be sent out on April 1st thanks to her new writing group, the Bistro Writers! and my most amazing incredible sister who I can not even imagine being in this world without.